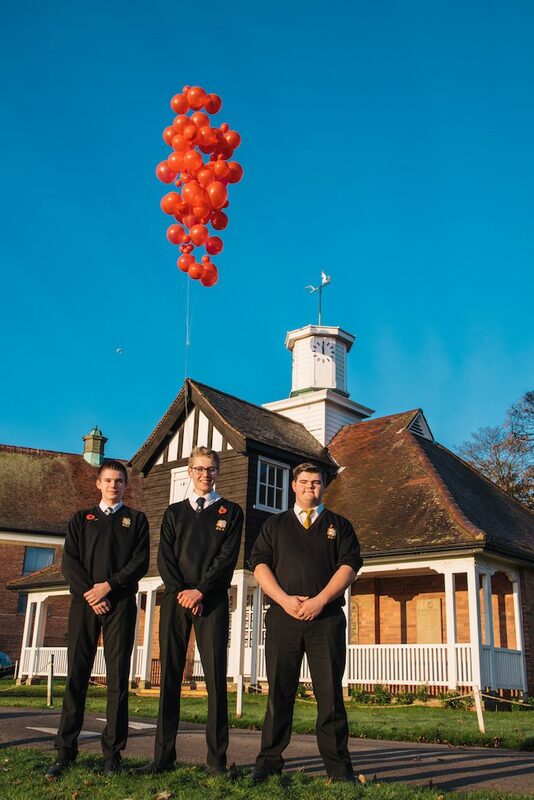 In the early morning of today, way before the school day at Beverley Grammar School had begun, 64 red balloons were raised above the school’s pavilion in commemoration of those who gave their lives in past wars, both modern and historical. 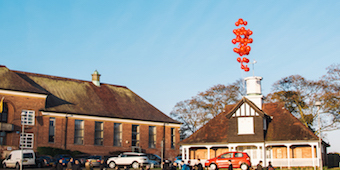 Clearly visible at the front of the school, each balloon represents a former pupil who gave their life in World War One and World War Two. The exhibition is intended to remind the staff, students and passing members of the public of all of our fallen from every war and the tremendous ongoing commitment from our current servicemen and women around the world. 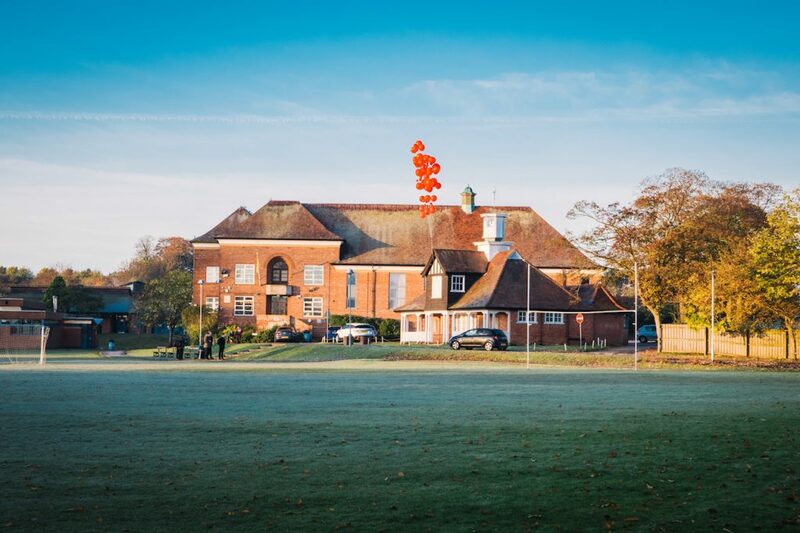 The spectacular sight is the centrepiece of the school’s continued efforts to promote the Royal British Legion and Poppy Appeal to its young people. 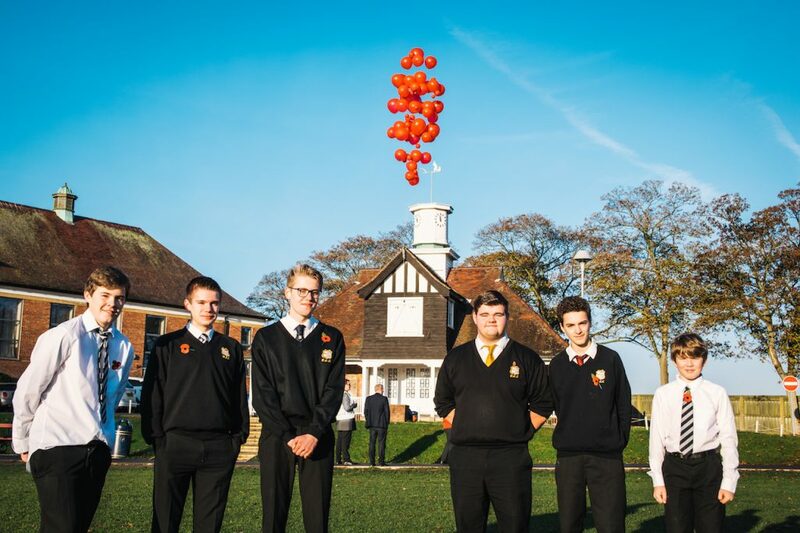 In the past weeks, a vast number of students have been involved in the selling of poppies around school while the head of the History Department Phillip Jackson lead assemblies to all the boys over the course of last week about the kind of work that the Royal British Legion do all year round to support British veterans and forces families. 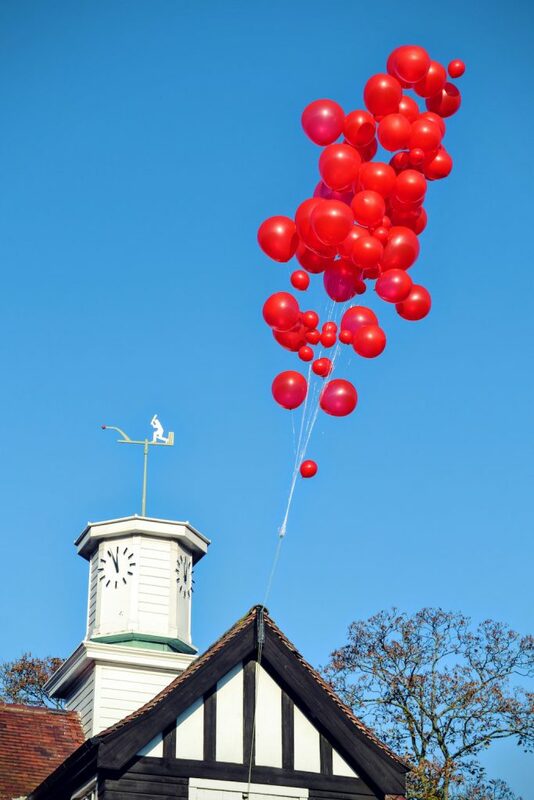 Suspended almost 50 feet in the air, the display of balloons will be the outcome of weeks of planning and preparation from a handful of dedicated staff and students from the school. 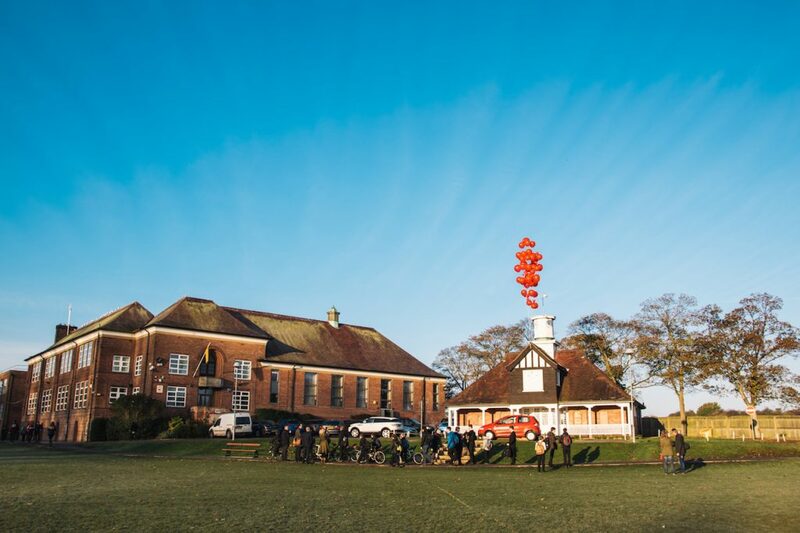 The circle was kept small because the project has been retained as a well-kept secret to all but around 10 members of the BGS community who were brought in to make the plan a reality, comprising of the school’s art teachers (who conceived the idea originally), caretakers, fundraisers and a team of 3 students.